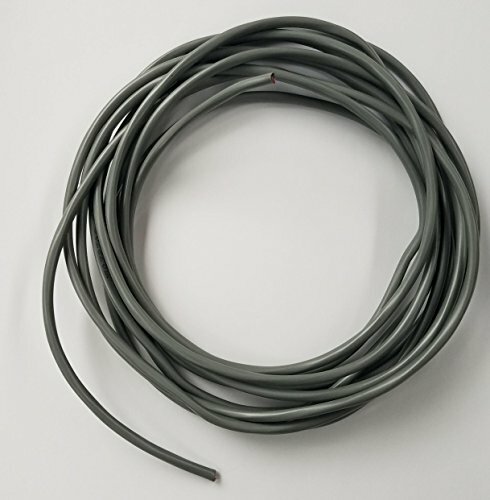 20 foot roll of 6-conductor, 18GA stranded cable. Class 2 approved for low voltage applications. Work great for hobby electronics projects. If you have any questions about this product by Oretronix, contact us by completing and submitting the form below. If you are looking for a specif part number, please include it with your message.